Featuring a swift and practical strap adjustment, and a superb low-profile frame, the Aqua Sphere Seal 2.0 swimming goggles are made for women seeking personalised fit for the most comfortable swim experience. 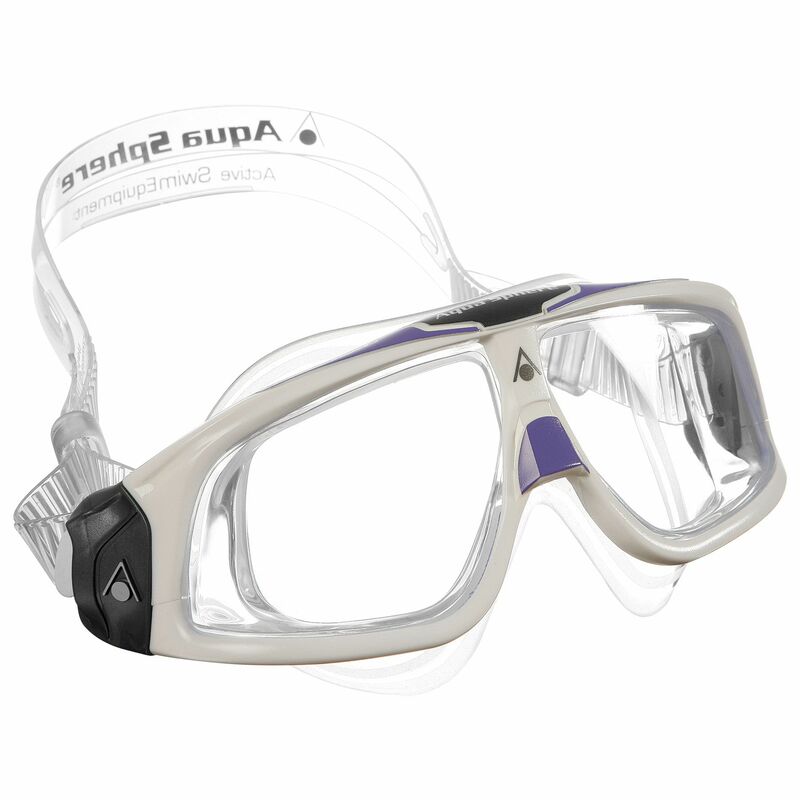 Including a silicone skirt with uniquely designed shiny and matt zone, the goggles provide an increased resistance to sun rays with UVA and UVB protection, whilst the quality clear lenses offer a special anti-fog coating to prevent annoying fogginess during underwater performance. They are also fairly resistant to scratches and allow for a 180° unrestrained vision making long swimming pool appointments pleasant and joyful. for submitting product information about Aqua Sphere Seal 2.0 Ladies Swimming Goggles - Clear Lens We aim to answer all questions within 2-3 days. 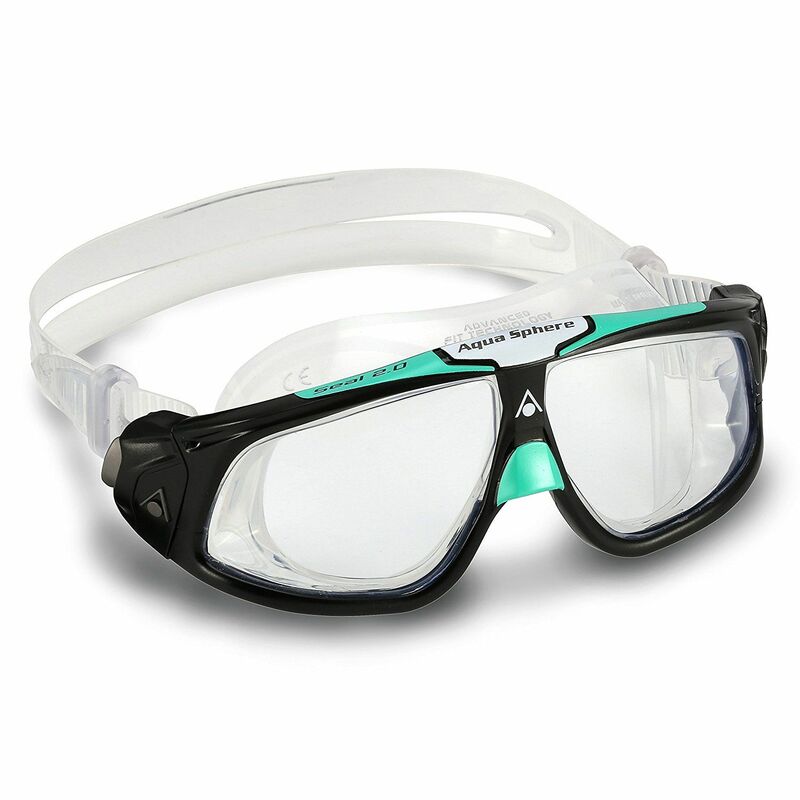 for submitting product information about Aqua Sphere Seal 2.0 Ladies Swimming Goggles - Clear Lens. We aim to answer all questions within 2-3 days. If you provided your name and email address, we will email you as soon as the answer is published. They are just as I expected. The goggles fit really well and keep a watertight seal. They are easy to put on and extremely comfortable to wear. There is no fiddling about at the side of the pool with these goggles they fit from the get go. for submitting product review about Aqua Sphere Seal 2.0 Ladies Swimming Goggles - Clear Lens.